In Russia, a draft bill targeted to safeguard the rights of owners of virtual currencies, as well as controlling their use for payments. The law defines terms such as “digital rights” and “digital money”. It also accepts regulators to implement cryptos to taxation, bankruptcy claims and inheritance rights. To form a basis for “legal relations in the digital economy”, the regulation alters Russia’s Civil Code. Pavel Krrasheninnikov, the head of the parliamentary legislation Committee and the speaker of State Duma are both the co-sponsor of the draft bill. In addition, their project impacts the legalization of financial trading of virtual currencies. Subsequently a week after the declaration of bill No419059-7 authored by the Ministry of Finance, a draft law namely bill No424632-7 has been filed. The regulation “On Digital Financial Assets” controls initial coin offerings and crypto mining, however, restricts virtual currencies in accordance to its commentators, in its newest version. The Central bank of Russia (CBR) who has continuously disagree with the movement and exchange of the digital currency in the country and, will ultimately decide the fate of virtuals such as bitcoin. Rossiykay Gazeta reports that in the new regulation, virtual currencies are term as “digital money”. As described by its writer, it is paramount that “cryptos” and other “digital currencies” are legally defined to make sure that the legal rights of players in virtual trading transactions are safeguarded. The bill states that their acknowledgment of transfers, units, deposits, and payment of account will not be mandatory in the Russian state. Nevertheless, it also offers the usage of virtual currencies as a mode of payment when it becomes possible in principle and risk are removed. Pavel Krasheninnikov also indicates that “In perspective, digital money will be used as a payment instrument, but only in cases and on terms established by the law”. Volumes will be regulated and clients’ information will be gathered. In cases of bankruptcy, parliamentarians believe this will permit regulators to trace virtual currencies, as well as implementing inheritance rights. The parliament is projected to implement virtual currency transactions such as smart Contracts. Moreover, just as certified as signatures and written documents, digital confirmation will just do. In the virtual space, the control of virtual rights formulates a source for taxation mechanism. In addition, it offers relating controls to prohibit the illegal mean through laundering to acquire funds. By May 1, 2018, the new digital economy law will come into effect when adopted. Additional regulations will govern various elements of digital rights and the movement of virtual currencies. The Central bank of Russia and the Ministries of Finance and Economic Development will work together to develop these regulations. In Moscow, the legal definition has become the main topic of the regulatory debate. Significant and related offices such as the CBR and the ministry of finance are of a different view with regards to this issue. 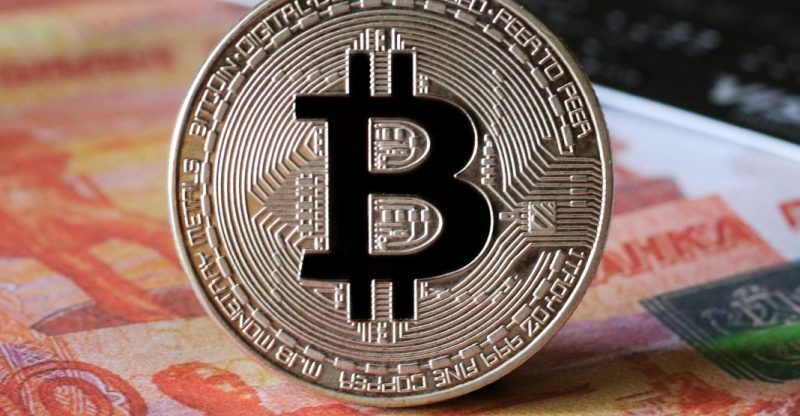 In addition, proposals are extending from criminal liability for the unlawful movement of money substitutes to introducing free virtual currency trade and even proposing an outright ban. After all, in Russia when the newest draft gains the support of legislators, then virtual currency may be acknowledged as payment instruments.